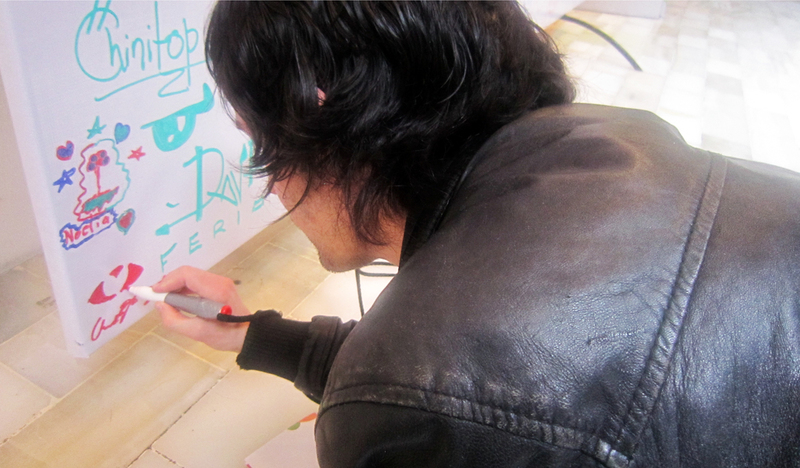 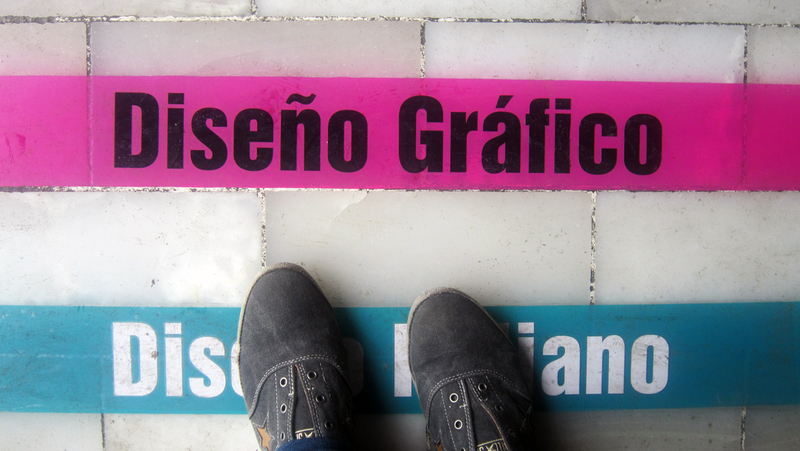 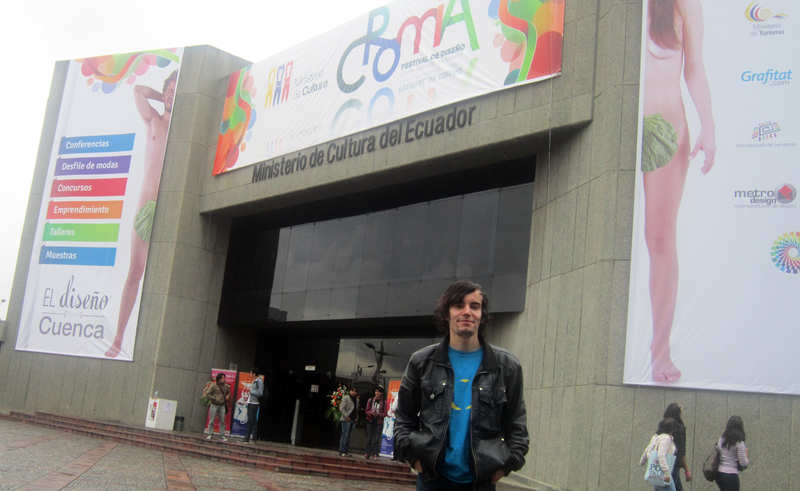 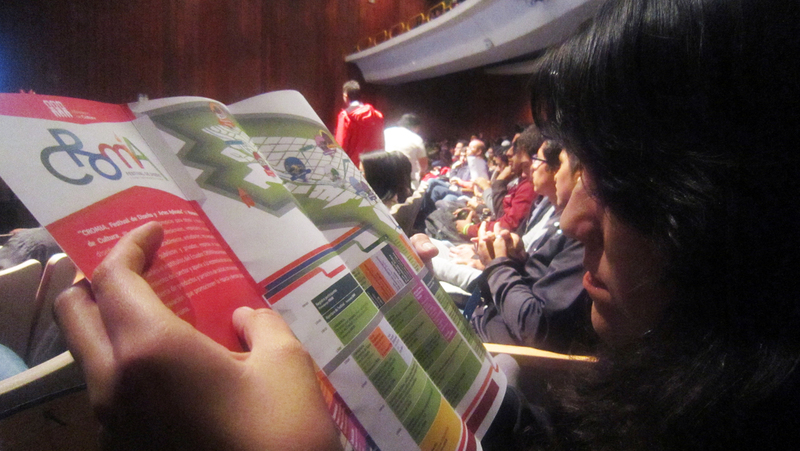 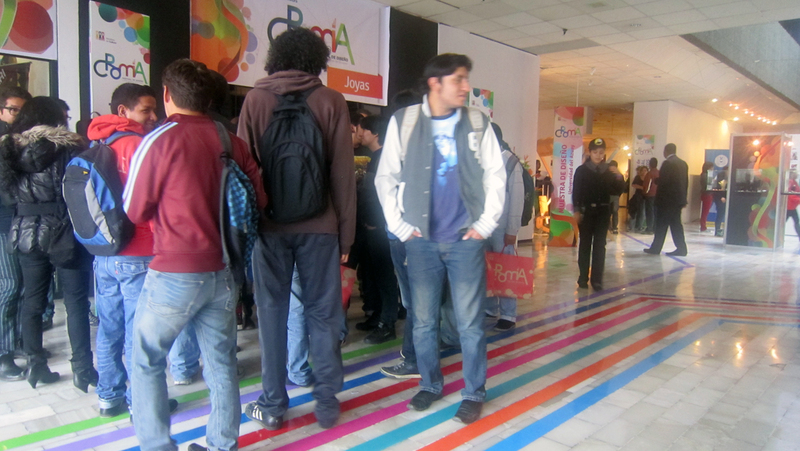 On the 3rd April I visited the Festival de Diseño y Artes Aplicadas – Cromía in Cuenca. 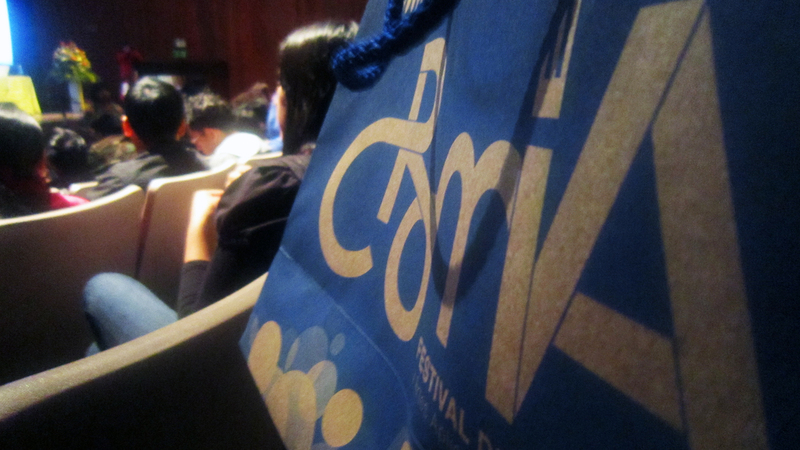 It was a very good festival especially since it was the first year of the event. 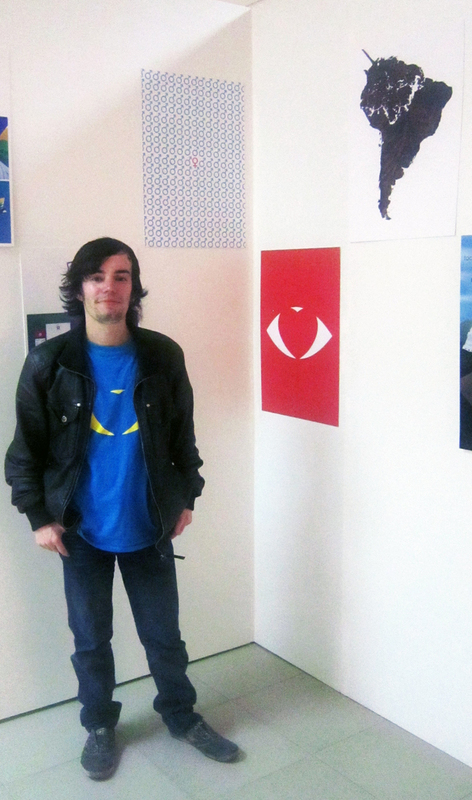 I had 3 of my posters at the event also ‘Dead Leaf’ ‘Female Surrrounded’ and ‘See with heart’.